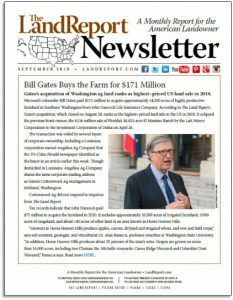 Microsoft cofounder Bill Gates paid $171 million in August to acquire 14,500 acres of farmland owned by John Hancock Life Insurance Company in one of the most coveted agricultural regions of Washington. 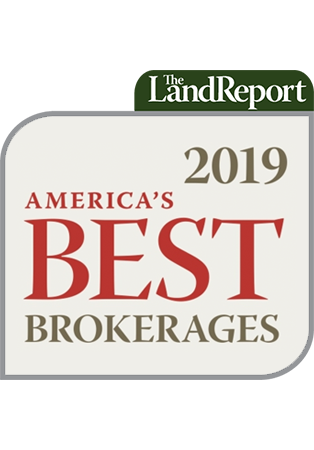 The lofty purchase price eclipsed April’s $136 million sale of Florida’s El Maximo Ranch to the Investment Corporation of Dubai to rank as the most expensive US land transaction in 2018. Learn more about this developing story in our September newsletter.